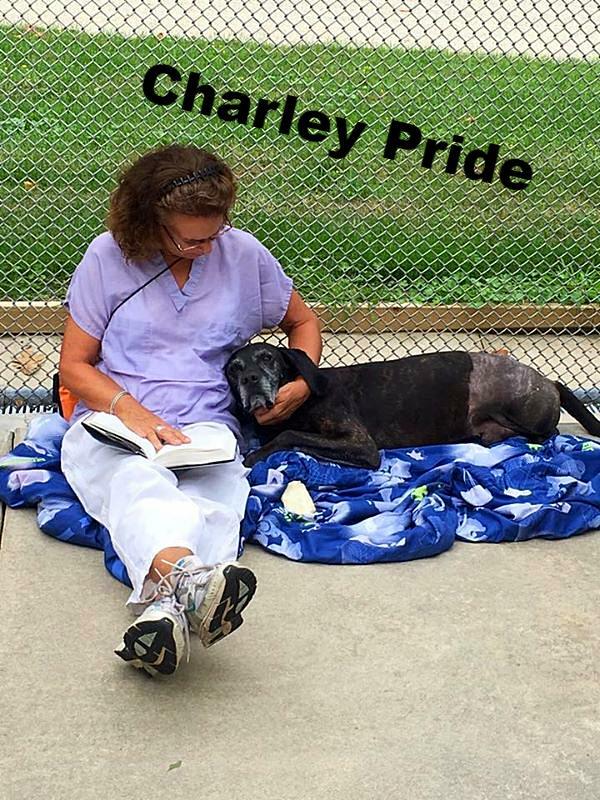 Mary Haveman, a Bellwether Volunteer, spends a few afternoons a week sitting with Charley. He loves the company and the chin scratches. Charley is adapting to life as a 3 legged dog and had his finial Heartworm treatment last week. We are hopeful this is the last painful stage of his recovery. Charley is always looking for new friends to scratch his chin and love him. Want to be Charley's friend? Send us a message HERE to set up a time. Special needs foster dog Captain has found his forever home. 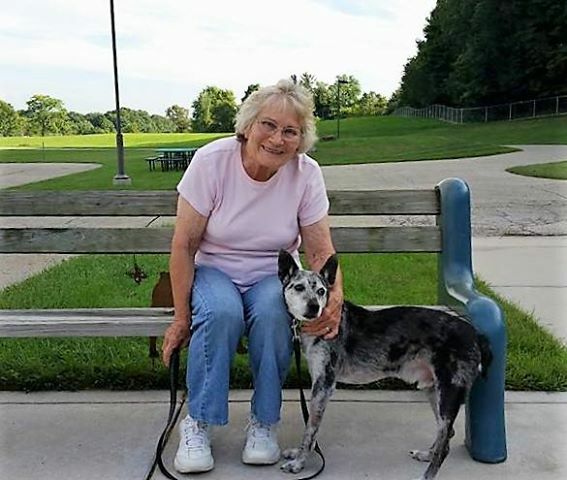 This senior dog met his perfect match with his new mom, Anna Marie. She lives by herself and wanted a constant companion. 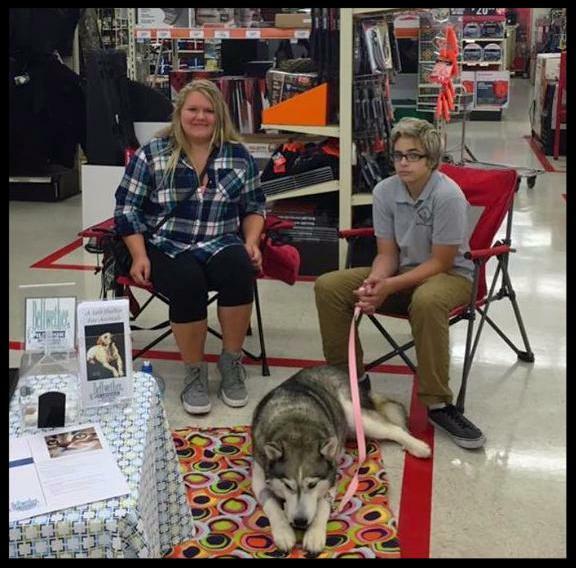 After a bad adoption experience with another shelter and having to return that dog,she longed for a pet in her home to love and keep her company. They are now looking forward to encouraging each other to get out, walk and enjoy their time together. 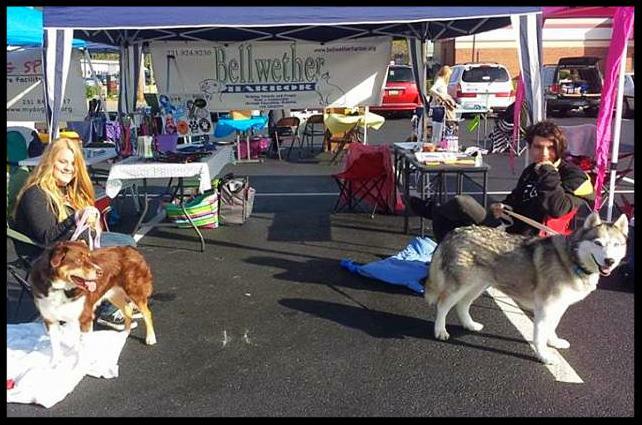 Staff, volunteers and shelter dogs participated in this annual event attended by close to 500. 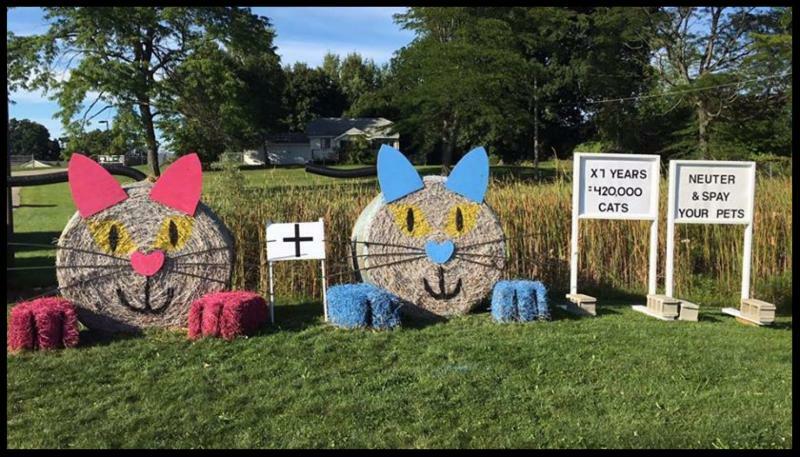 Wanting to add a bouncy baby to your family? 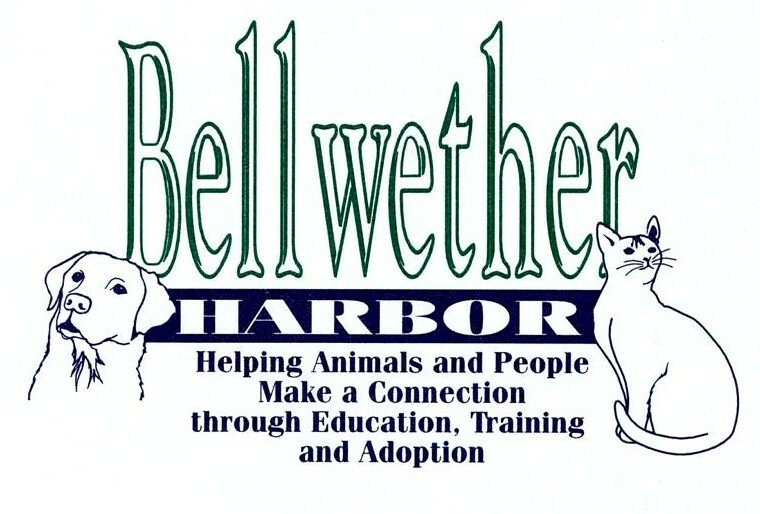 Look no further than Bellwether Harbor. 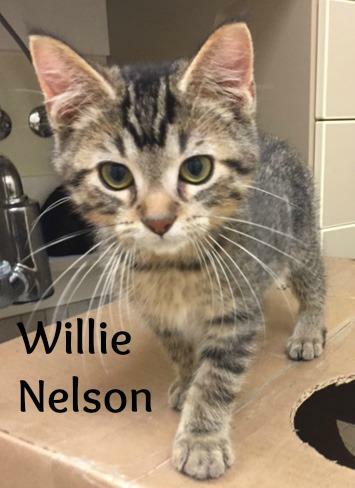 Click HERE to learn more about all of our frisky fur babies that are available for adoption.